The UNIX chown command is used by the Oracle DBA to change the group and owner for UNIX files. 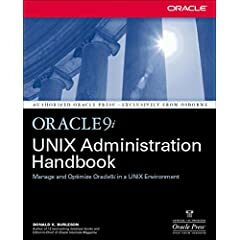 There are time when a UNIX developer creates or changes a UNIX file for Oracle and the Oracle DBA must change both the UNIX owner and the UNIX group for a file. In the example below, we change the owner from mario to oracle and the UNIX group from devl to dba for all files in the directory.